Garver's Huntsville, Alabama office supports The Arc of Madison County in several ways, which includes participating in its recycling program and serving as a golf tournament sponsor. The Arc of Madison County offers adults with intellectual disabilities habilitation, residential, therapy, and supported employment services. Every two weeks, The Arc employees visit Garver to pick up empty ink cartridges and paper, aluminum, and plastic products to recycle. The money earned by selling the recyclables supports the program and helps pay employee salaries. 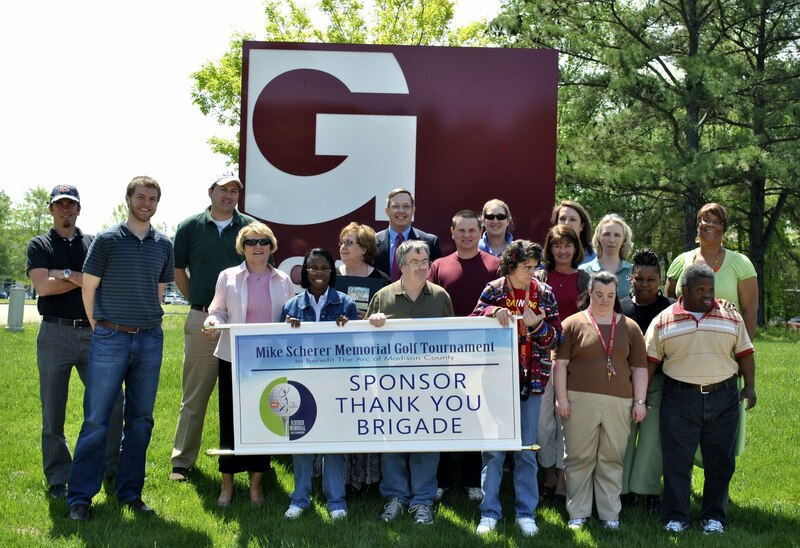 Garver also helped sponsor The Arc's annual Mike Scherer Memorial Golf Tournament. The Arc "Sponsor Thank You Brigade" recently visited the Huntsville office to take a picture with Garver employees and drop off a commemorative event book and gourmet cupcakes.